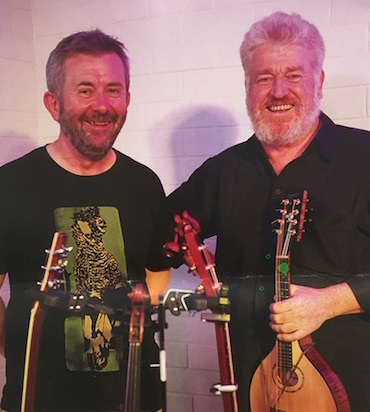 Enda Kenny is an Irish-born songwriter who has made his home in Melbourne since the late 1980's. His thoughtful, descriptive stories of his adoptive homeland have struck a chord with festival audiences all over Australia and are always memorable and spiced with plenty of humour. 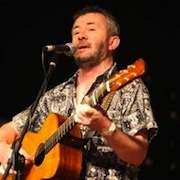 Enda has toured with superb multi-instrumentalist Dave O'Neill since last year. Glenys is a local singer-songwriter who has had a love of music for as long as she can remember. She sings with two local choirs: Solidarity Choir and Ecopella, and is involved with the Addison Road Sessions, the monthly singing sessions held at the Bush Music Club Hut at the Addison Road Community Centre. 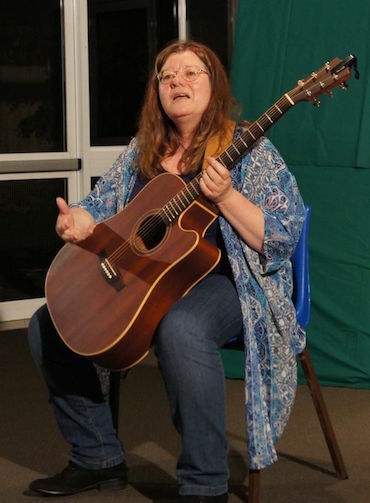 Glenys performs both traditional and contemporary folk songs, and will be sure to include a chorus or two!